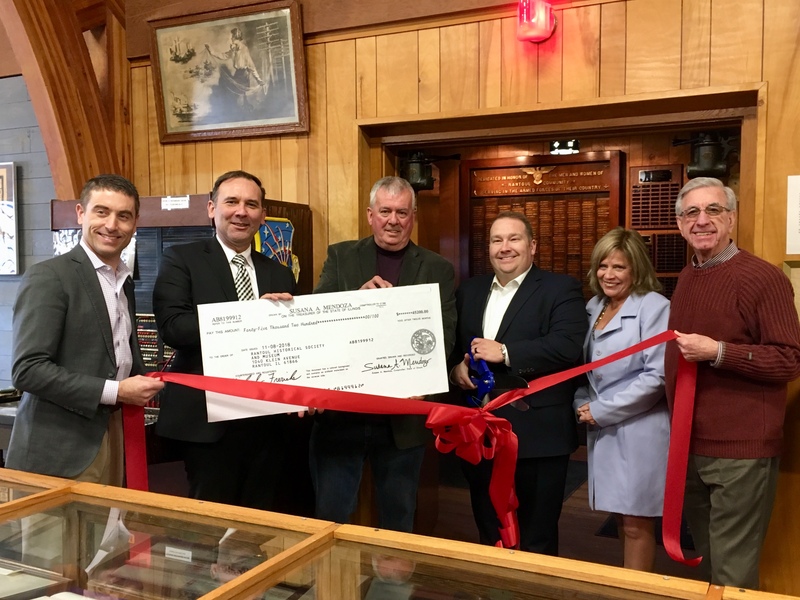 RANTOUL – State Senator Scott Bennett (D-Champaign) joined several local officials this afternoon to celebrate a new roof over the Rantoul Historical Society Museum. Bennett, along with Illinois State Library Director Greg McCormick and State Rep. Mike Marron (R-Fithian) spoke at the event and took part in a ceremonial ribbon-cutting. The new roof was installed in late December and paid for by money from a special license plate fund dedicated to preserving the memory of the Chanute Air Force in Rantoul. SPRINGFIELD – A resolution sponsored by State Senator Scott Bennett (D-Champaign) recognizing October 13, 2019 as “Metastatic Breast Cancer Awareness Day” in Illinois was adopted by the Senate this week. Metastatic breast cancer, also called Stage IV or advanced breast cancer, is the most advanced stage of breast cancer. It occurs when the cancer has spread beyond the breast to other organs in the body, most often the bones, lungs, liver or brain.